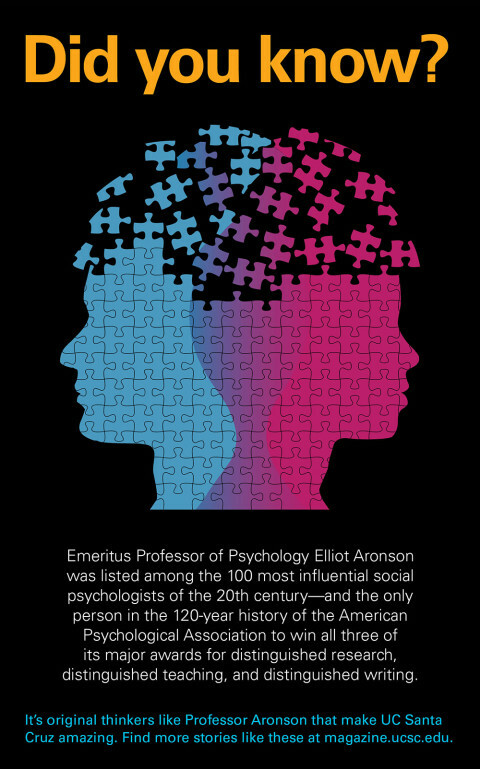 You may have noticed some big changes to your alumni magazine. But don’t fear! You may be noticing some big changes to your alumni magazine. But don’t fear! 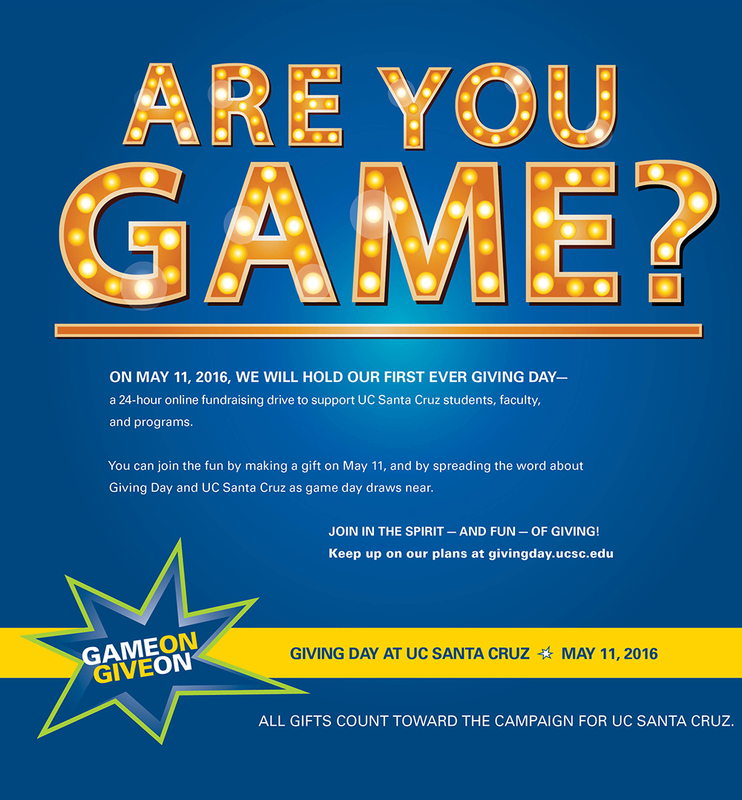 It’s an effort to shift the magazine—formerly known as UC Santa Cruz Review—toward shining a light on important issues and effectively delivering valuable news and information. 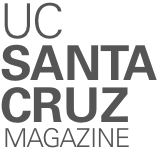 The name: Now simply called UC Santa Cruz Magazine. And with a new name comes a new online experience at magazine.ucsc.edu. 1 More Thing: A new column serving as a lively endnote to each issue, featuring diverse expressions, perspectives, and authors. Chancellor George Blumenthal kicks it off for us. Alumni Notes is now exclusively online. Exciting new online-only features such as Pop-Up, a series about alumni food and drink. We start with alumni breweries—cheers! Want to skip the print magazine and catch it online only? 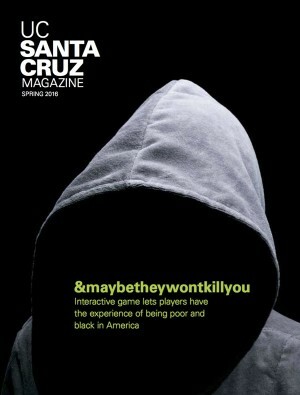 Drop us a line at magazine@ucsc.edu to be taken off the print mailing list and added to an email list. Comments? Questions? High fives? Email us at magazine@ucsc.edu.